I had high hopes of doing a "Fall Wishlist 2015" here today. Then after scouring Pinterest and the LOFT the idea just fell flat. Not because I don't want a lot of things, but because I realized a) I have a lot of this (or similar) stuff already and b) I can't afford any of it so why gawk over it and torture myself? So onward with the classic Friday undertaking - a favorites list! 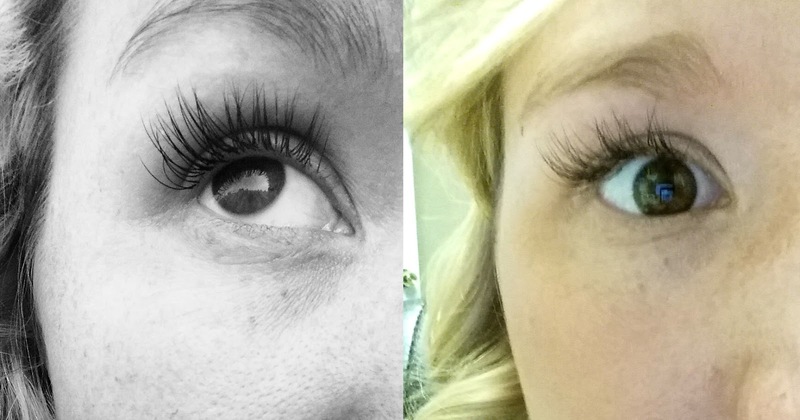 1 | Favorite Beauty Product - Eyelash Extensions. While this isn't necessarily a favorite, I did get mine done last week! Jury is still out. While I think they look GORGEOUS they definitely are not as dramatic as I was expecting. Plus I can't wear eyeliner/mascara with them so again, not as much drama as I'm used to. I will say it takes my face up like 10 notches when I'm sans make up though. Can these just be my real lashes please? 2 | Favorite Purchase - Just Fab Clearance Order. So remember how I told you my spending freeze went out the window? Yeah it did, and clearance sales didn't help it. I am a subscriber to Just Fab, and while I'm an avid "skip month"-er I still sometimes indulge. Like when they have an end of summer clearance... and I get 5 fab pieces for $40!!! These beauties are on their way! 3 | Favorite Feels Like New Again Item - My Food Processor. You know when you have a product for a long time, but never really realized how truly amazing it was until a certain moment? That happened with this bad boy this week. I have an old school, non-brand name processor that my aunt gifted as a hand me down when I moved into my house. It still does a fabulous job even for it's age and it's a whiz at homemade Whole30 mayo, shredding potatoes and to my delight, easily chopping veggies. WHY HAD I NOT DONE THAT BEFORE? 4 | Favorite Song - Thomas Rhett Crash and Burn. Seriously I can't get enough of this song! 5 | Favorite Happening this Week - See Spot Splash. I did a whole post on it last year, but each year one of the public pools in town throws a doggie pool party before they clean the pool out for the end of the year. It is absolutely one of my FAVORITE things that happens in my city each year. 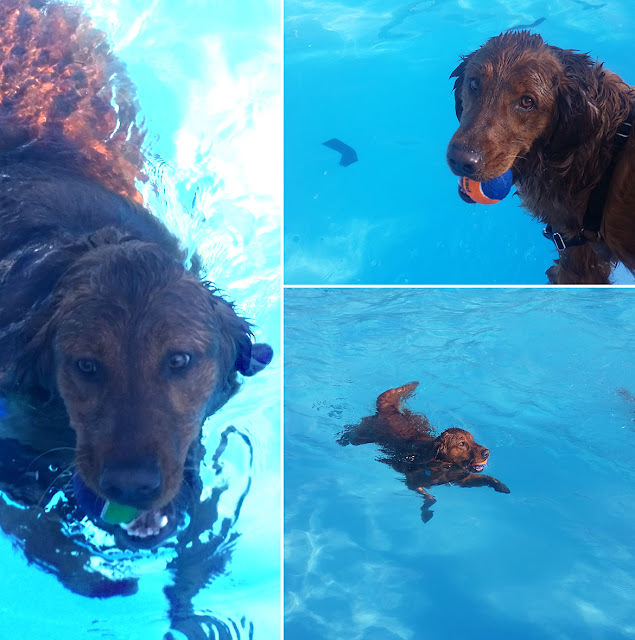 Monday night I took Gunner and he just cannot get enough of jumping in the pool tennis ball after tennis ball. It's a riot seeing so many happy dogs! I love my eyelash extensions and I do wear eyeliner (gel kind) and mascara with them, but only on special occasions. Since I started getting them, I only wear BB cream, concealer, and a mineral powder on a daily basis. You are right though, I asked for the natural look and they are not dramatic. My SIL has the classic dramatic and the are BAM in your face. She also wears eye makeup whenever she wants too. A few years ago I experienced a renewed love affair with my food processor as well. Previously it sat up in a cabinet and I used it for nothing. Now I use it for so many things. I love those shoes! 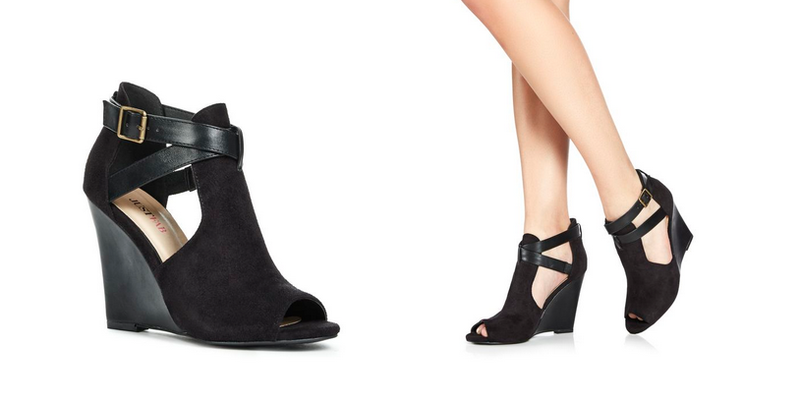 I've been looking for an open toe booties option. All the ones I've seen are pretty high heels. I love them but I'm 5'10 so look like Ru Paul when I wear huge shoes haha! The See Spot Splash thing reminds me of this event they had in the Seattle Center that was fascinating. It was called Dock Dogs, and these dogs actually compete to jump as far as they can off the dock. It was so fun to watch! Those peep toe booties...SO CUTE! 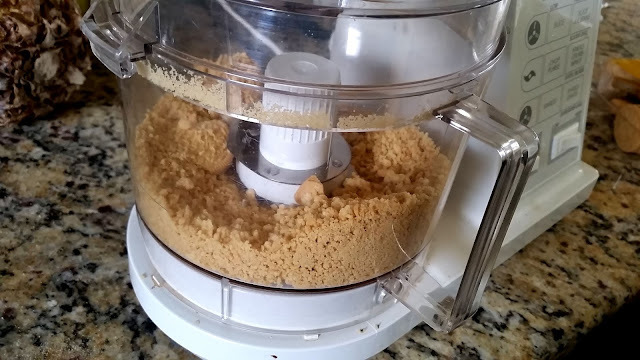 Okay, you've convinced me to use my food processor more. I rarely get it out--- what all should I be doing with it? What kind of veggies are you chopping in it?? Oh my lordy your pup is so cute!!!! That's so awesome that your city does that! Also, those shoes are just FABulous. Haha ;). That doggie day at the pool sounds like so much fun! My inlaws have told us about a place that does that near their house, but we haven't found one near ours. Ahhhh those shoes are amazing!!!! Me wants!!!! And I really need to get a food processor. Would you believe I don't have one?? I hope you have a great weekend! You may have convinced me to join Just Fab. I love clearance sales! I'm in the market for a food processor but wasn't sure I'd use it a lot... I really want to!